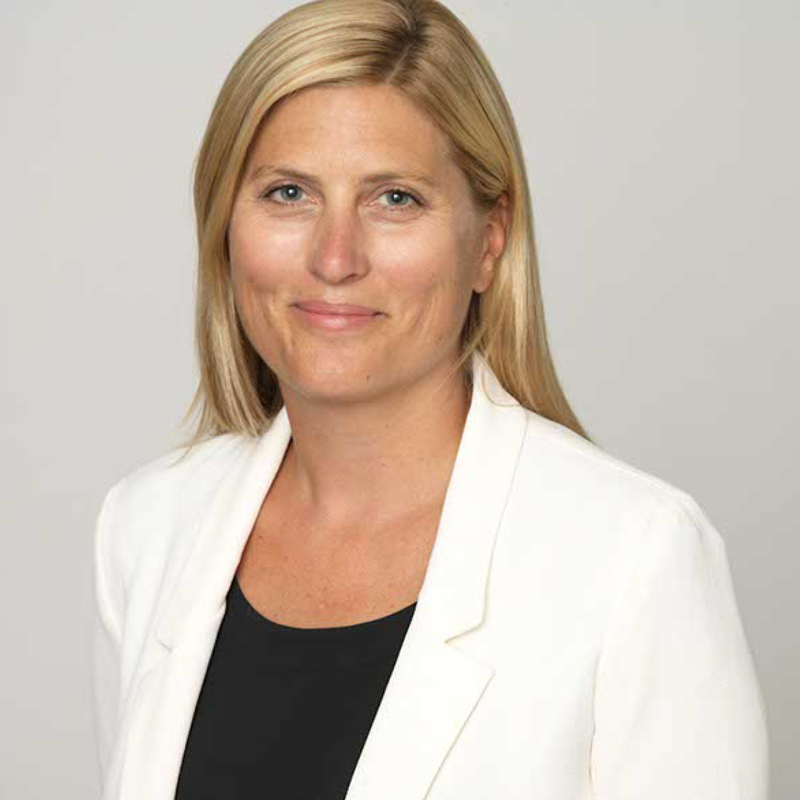 As SVP, Programming, Jennifer Denton oversees digital and event programming for SHE Media. In addition to managing editorial strategies, she is responsible for the company’s mission-based tent poles, such as Hatch and The Pitch, and for programming our BlogHer conferences. Prior to her joining SHE Media, Jen spent 15-plus years as an entrepreneur and brand builder with a proven track record in retail and hospitality. Jen developed innovative concepts including award-winning restaurants and Blow, the country’s first ever blow dry bar and proprietary hair care line.